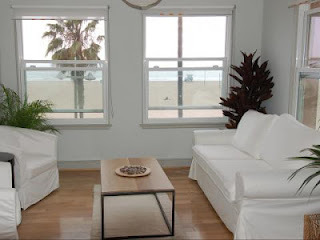 KTR Promotions in Venice Beach & Los Angeles California: LA Lodging, Entertainment & More! 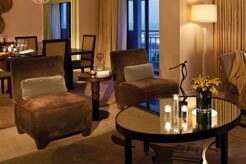 Loews Santa Monica offers luxury beach front suites for family reunions and more. Every 4th room booked receive 50% discounts. Majestically perched at the edge of the Pacific Ocean, just minutes from downtown Los Angeles, Beverly Hills, Hollywood, Malibu, and more, Loews Santa Monica offers the ultimate vacation destination. Surrounded by cutting-edge restaurants, world-class beaches and glamorous nightlife, this Santa Monica luxury hotel beckons you to Southern California with a thoughtful array of packages and specials designed to make getting away a breeze. Enjoy vacation on your own terms with a 6 p.m. late checkout and a $75 per stay spa credit. Take the extra time to unwind with a spa treatment then stroll down the beach or simply relax in the comfort of your own room. Su Casa Offers Upscale Corporate Lodging & Vacation Rentals! Su Casa at Venice Beach features oceanfront vacation rentals and move-in corporate apartments with dazzling ocean views. Businesses around the US consistently book corporate suites keeping their best employees happy while working away from home. Visitors come from all over the world to stay where the action is, right in the heart of Venice Beach. Offering contemporary accommodations, the elegant, suites provide a comfortable mix of intimacy and bohemian luxury.Each suite is equipped with a HD TV/Direct TV and high speed wireless internet. The decorator designed bathrooms are sparkling as are the kitchen areas - each with new refrigerator, stove and table settings. 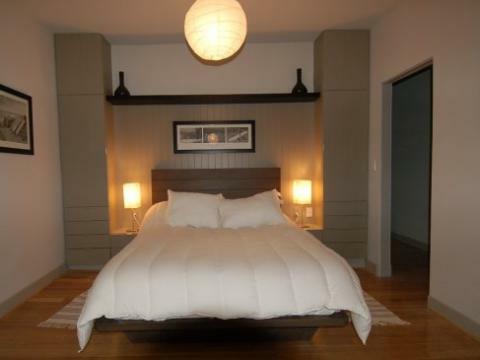 The bedding is extraordinary: custom-designed beds, imported organic mattresses, 100% cotton sheets, and goose down comforters. Su Casa's guests come back again and again and rave about a unique amazing night's sleep. Wake up to the aroma of fresh coffee and homemade scones brought to your door free of charge.